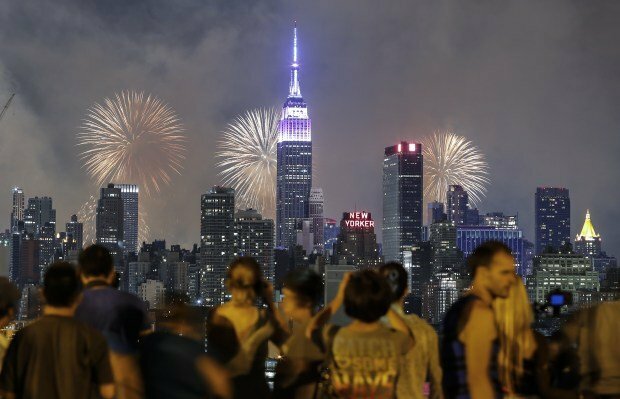 Today is the fourth of July, a day of celebration for Americans at gaining their freedom and nationhood from the United Kingdom hundreds of years ago. It’ll be the 241st anniversary this year and celebrations are likely to include plenty of laughter, feasts and maybe a firework or two. Here is everything you need to know about the day, including how to celebrate it in the United Kingdom. Independence Day is always held on July 4 every year. It’s a fixed date. If you’ve watched the film, you’ll have seen Will Smith fighting to save America from the grasp of a bunch of evil aliens. The real thing however is more about paperwork – although it is also kinda about a fight to win freedom from evil aliens (us Brits). The date itself marks when the official Declaration of Independence was signed in 1776 and approved by the Continental Congress. This was a letter sent to King George III formally explaining why the 13 original colonies wanted to leave the British Empire and become a new nation. It was intended to justify a revolt against the British with a list of charges against King George III. The main issue was taxation and a lack of control over their affairs, and this declaration marked the beginning of war against the British. 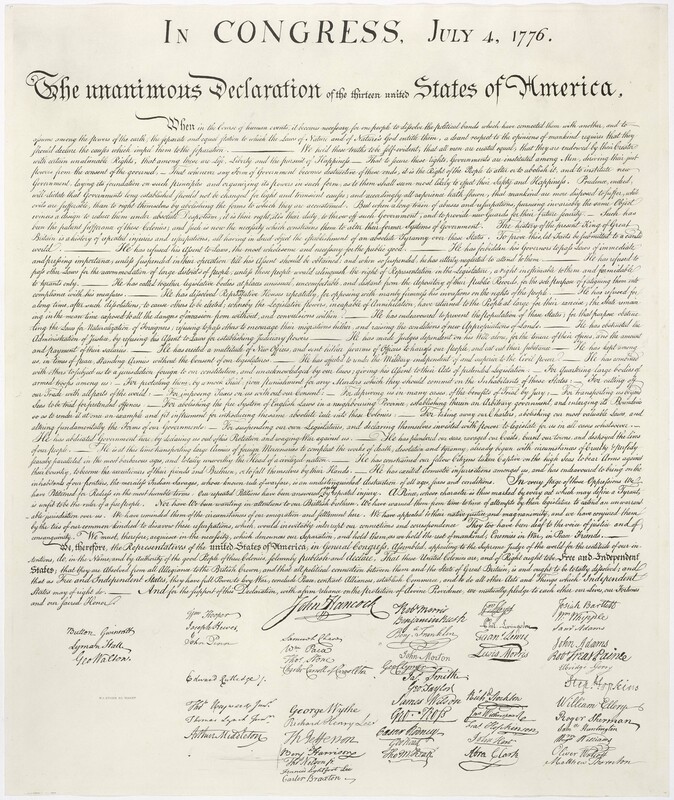 The committee that drafted the declaration included Thomas Jefferson, John Adams and Benjamin Franklin with the Congressional Committee having already agreed to separate from the United Kingdom two days earlier on July 2. These days it is also a public holiday in the United States. 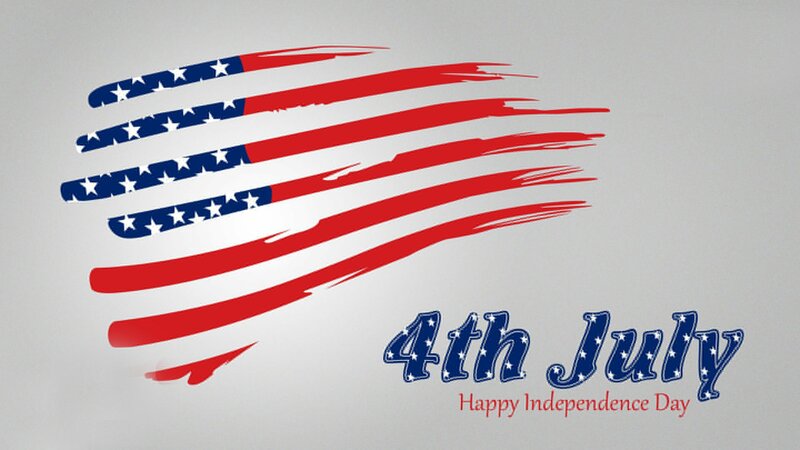 Independence Day is a big celebration in America, with loved ones coming together to enjoy BBQs and picnics. The intention is to celebrate the American tradition of political freedom, and the freedom that America wishes to symbolise. Typical activities include hot dog or watermelon eating competitions, baseball games and firework displays. Washington D.C receives a large number of visitors to see the actual Declaration of Independence at the National Archives. Next articleElon Musk on Twitter: “Wanted to say thanks to all that own or ordered a Tesla.